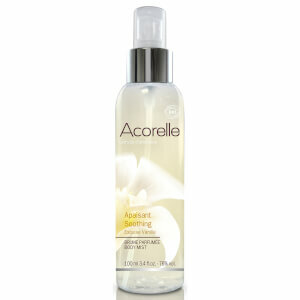 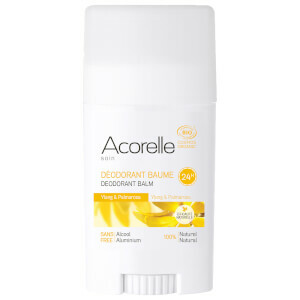 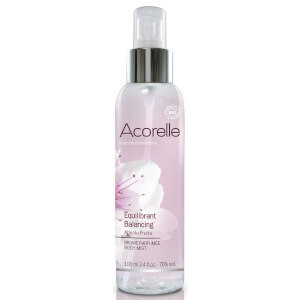 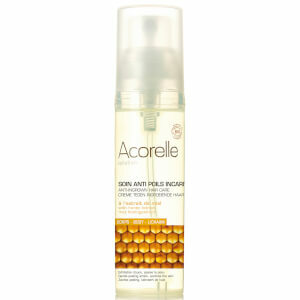 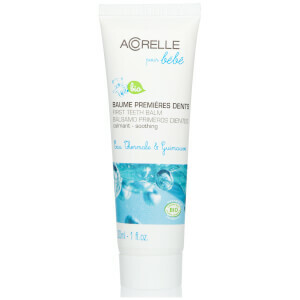 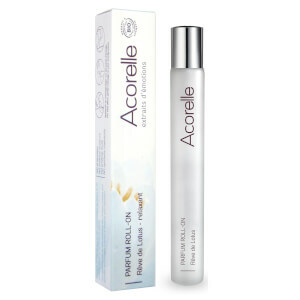 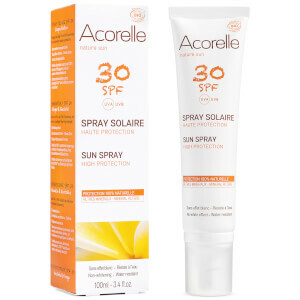 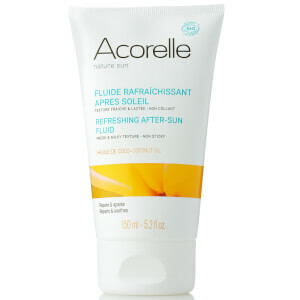 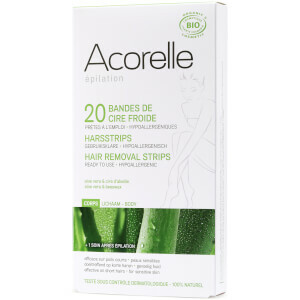 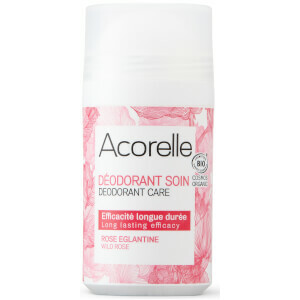 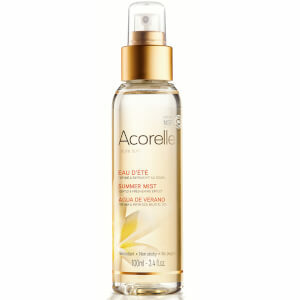 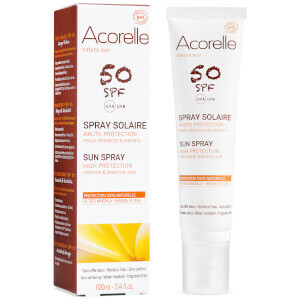 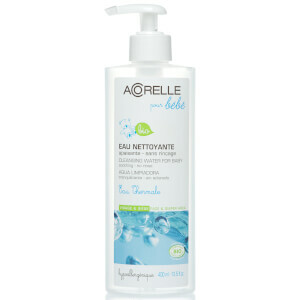 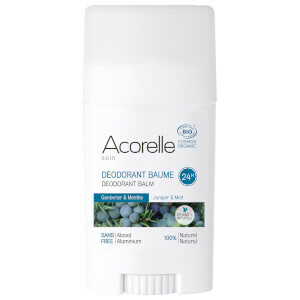 Discover the range of French natural skincare from Acorelle here at Mankind. 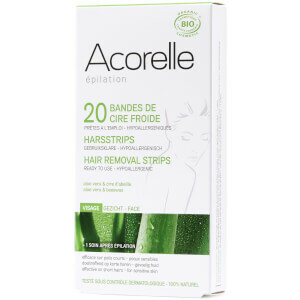 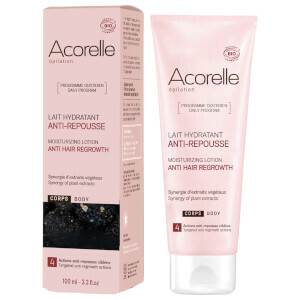 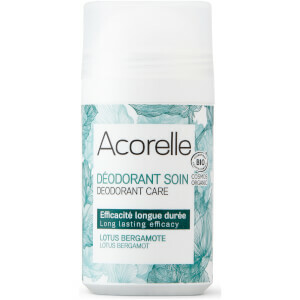 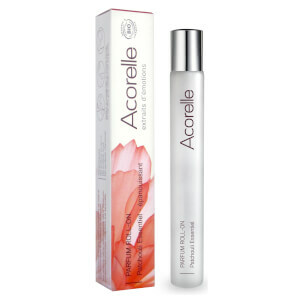 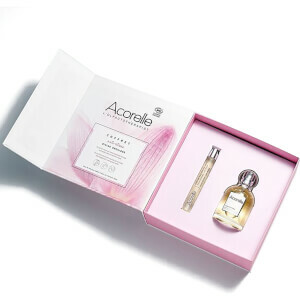 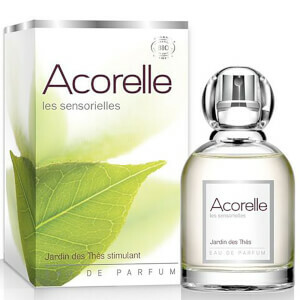 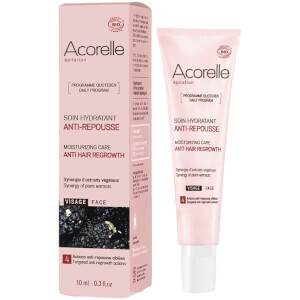 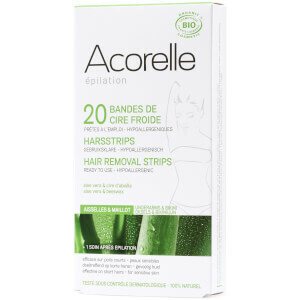 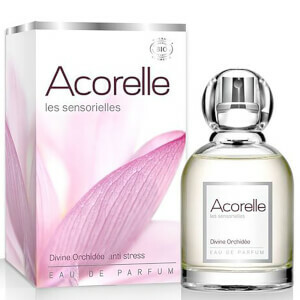 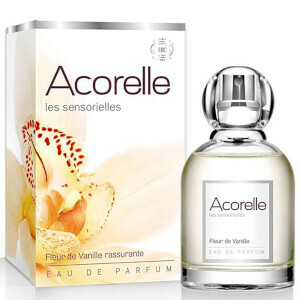 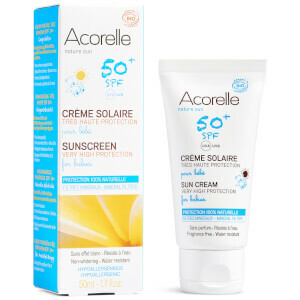 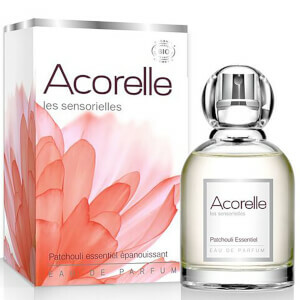 Created in 2005, Acorelle is a French organic and natural beauty brand offering effective, innovative products made to support women through all stages of their lives. 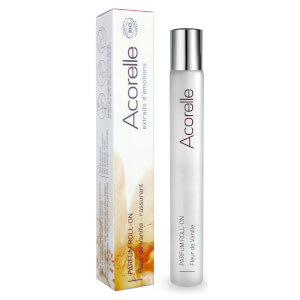 With a range of pleasant to use fragrance, hair removal, bodycare and baby products, each is formulated with aromatherapy and essential oils for improving mental well-being during use. 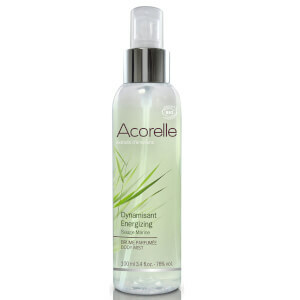 Using active ingredients and raw materials, their products are bio-available with a pleasant texture, proven to be effective. 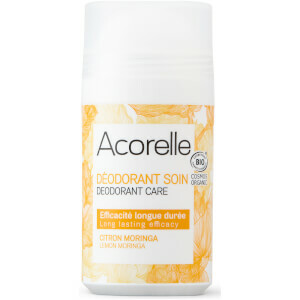 Respecting the environment, they use local resources and make their products with a responsible, sustainable process. 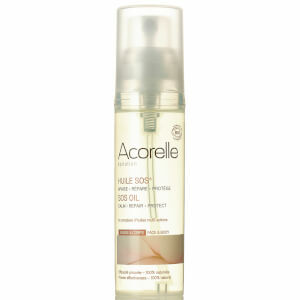 Because of this, they are Ecocert Certified with the Cosmebio label.